The 2018-2019 school year is in full swing at Pioneer Technology Center. Each year the campus and staff experience changes in curriculum, technology, facilities and other resources like people. This year PTC gets to introduce a group of new and transitioning employees to the ever-changing world of CareerTech education. Some of Pioneer Tech’s new employees are, from left, Ian Freeman, Welding Instructor; Phylisha Kimbrel, Administrative Assistant for New Beginning; Carol Lynes, Disabilities Specialist and Placement Facilitator; Chuck Rector, Industrial Technology Instructor; Erika Johnson, Secondary Math Instructor; Ashlee Logan, Receptionist and Gary Vap, Emergency Services Instructor. 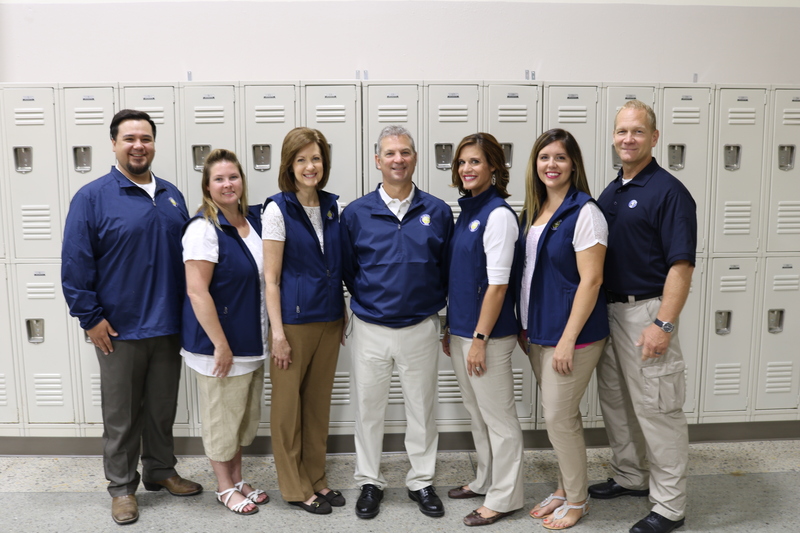 These staff members are key in delivering Pioneer Tech’s mission of “enhancing lives and securing futures” for the communities of Kay and parts of Osage and Pawnee Counties. 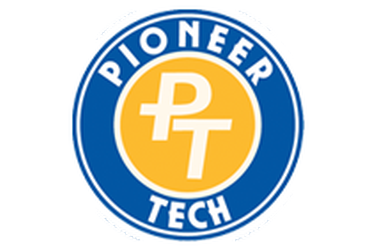 For more information about Pioneer Tech and its programs go to www.pioneertech.edu or call (580) 762-8336.